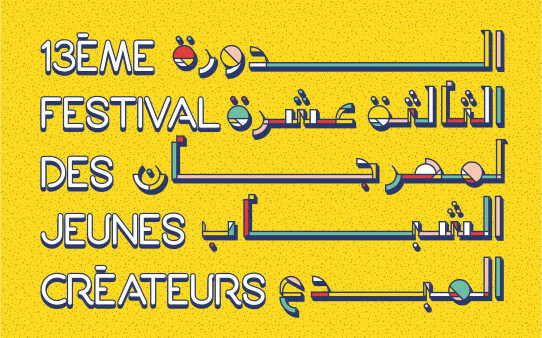 Since 2003, the Festival of Young Creators has aimed at promoting the work of young Egyptian and/or francophone professionals in the field of theatre. The festival’s 13th edition this year is the outcome of the dynamic cooperation between the French Institute in Cairo and the pre-selection committee represented by young independent artists in the fields of theatre, dance and the arts (Salam Yousry, Karima Mansour and Tarek Douairy respectively). From among more than 40 applicants, the committee selected 10 works that are being staged staged during the festival’s current edition between 28 February and 9 March. In it’s press release, the French Institute underlined that this year sees a strong presence of French theatre, with plays by Eugène Ionesco, Albert Camus, Jean-Paul Sartre and Michel de Ghelderode. In parallel, the troupes are presenting works by Yasushi Inoué (Japan), Maria Lado (Russia), Alfonso Sastre and Fernando Arrabal (Spain), as well as a shadow theatre. The jury includes Lenin El-Ramly, Hazem Azmy and choreographer Mirette Mechail. As has become the festival’s tradition, some of the winners will be invited to participate in the renowned theatre festival held in summer in Avignon, France.